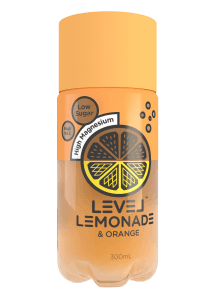 Level Beverages has launched a new product, Level Lemonade, onto the Sydney market. 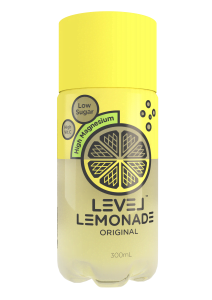 Level Lemonade contains the full recommended daily intake of magnesium and vitamin C in a single 300ml bottle, the manufacturer says. 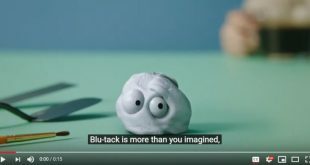 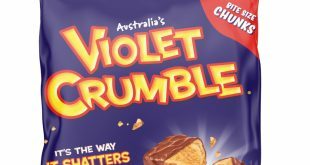 Yet it’s also low in sugar. 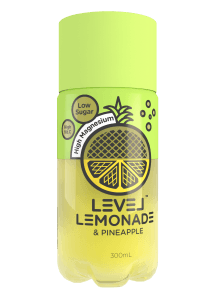 The product comes in three lemonade flavours: Original Lemon, Lemon & Orange and Lemon & Pineapple. 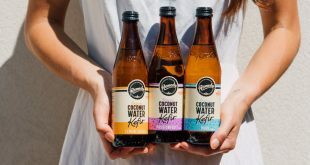 Level, which also distributes energy drink 28 Black and the iced-tea Arizona ranges, says it’s excited to expand its existing range of better-for-you drink brands to the Asia Pacific markets. 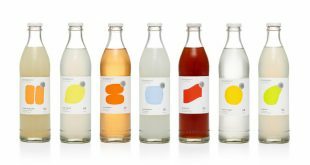 “We’re so proud that, after many years of R&D, we’re able to launch what we believe truly to be the next generation of soft drinks,” Level Beverages Managing Director Chrish Graebner said.